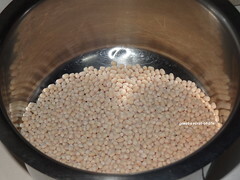 Wash and soak Urad dhal for 6 hours or overnight. 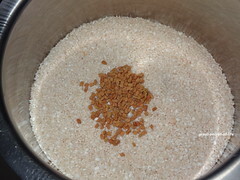 Wash and soak rice, fenugreek seeds and varagu rice together for 6 hours or overnight. 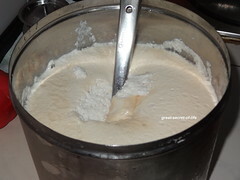 Once fermented mix well. 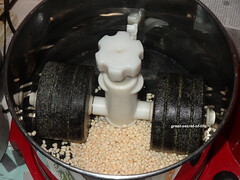 You can use the idli cooker or traditional idli maker. 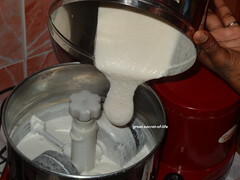 Pour the batter and steam it till idli is cooked ( it will take about 8-10 mins at medium flame). When you touch with wet hand it shouldn't stick to your hand. 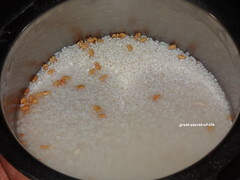 Oh those idlis with podi look so delicious.Never heard of this millet. 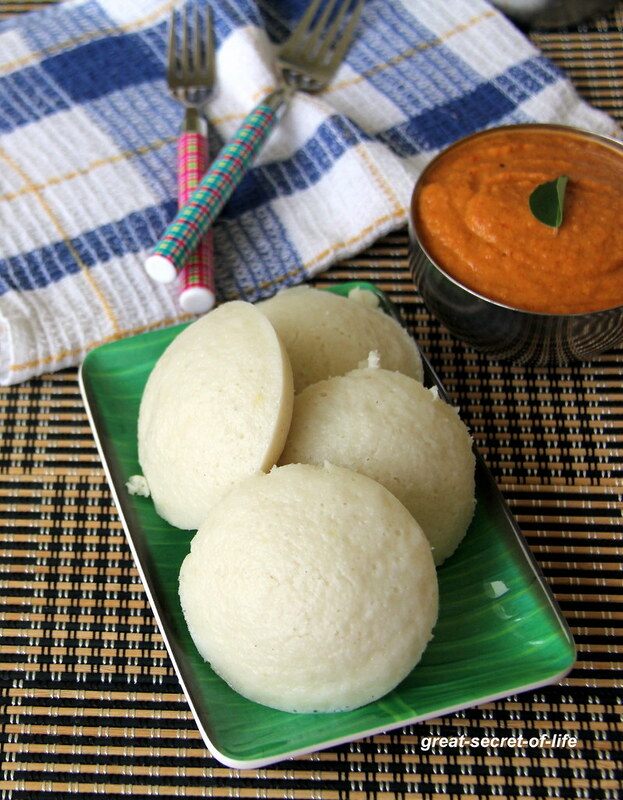 wow idli using millets is so healthy and looks very soft and spongy :) perfect healthy breakfast platter !! 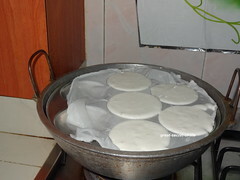 Perfectly made idlies looks superb :) I must try this sometime. 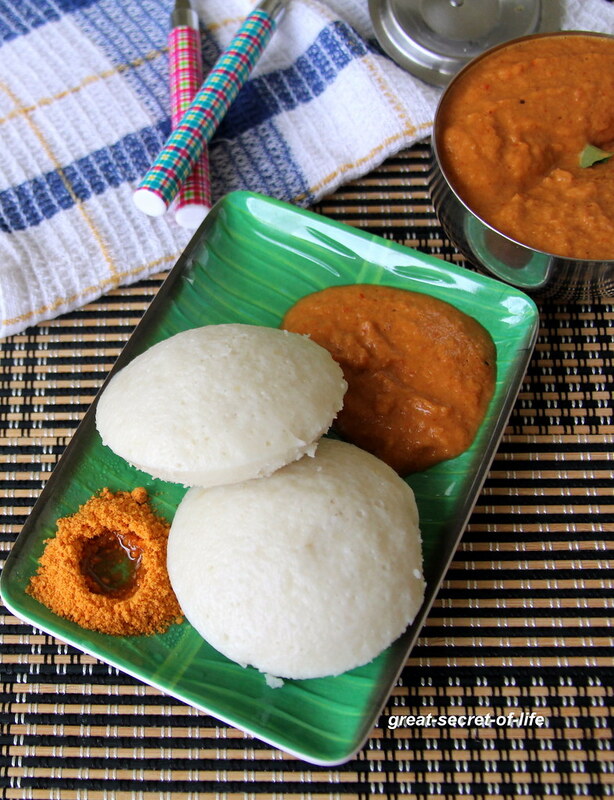 Fluffy and tempting idlis and perfect with the chutney. 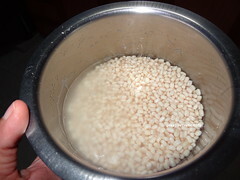 Love these idlis with millets, making it even more healthier..
Vargo ice idli looks perfect. 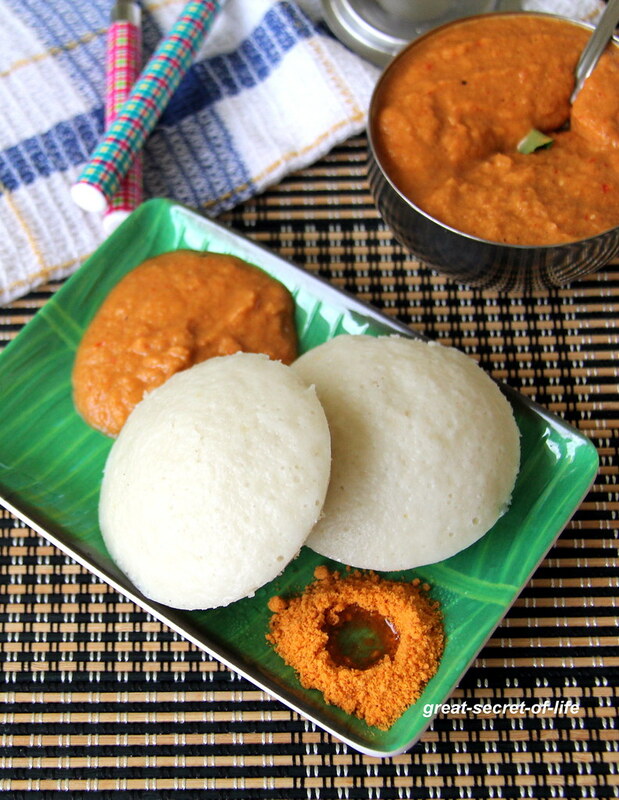 super soft n healthy idli!! 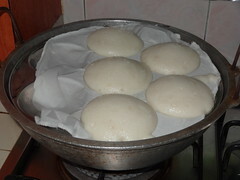 idli looks soft and fluffy. 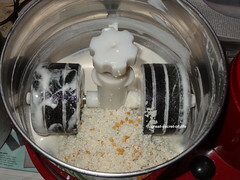 very healthy too..
idli looks soft and fluffy and healthy too.. Very spongy and damn softy idlies..